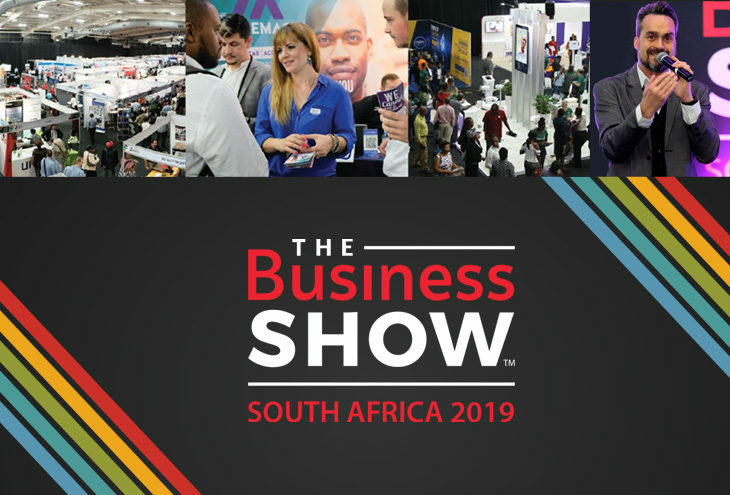 The Business Show :: South Africa is back next week in Johannesburg on 20 and 21 February 2019 at the Gallagher Convention Centre, Midrand. Now in its 11th successive year, The Business Show is Africa’s biggest and most successful business exhibition, conference and networking event for anyone serious about starting a business or wanting to grow a bigger and more successful business. 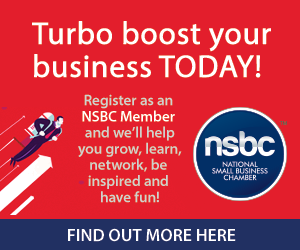 Hosted by World Famous Events (Pty) Ltd in association with the National Small Business Chamber (NSBC), the event brings together thousands of delegates from South Africa and beyond for a two-day, all-under-one-roof entrepreneurial extravaganza. This highly anticipated business start-up and growth forum will be filled with more than 350 exhibits, sessions, seminars and amazing entrepreneurial activities, that also includes the infamous Mentorship Challenge, hosted by Mark Weiner.